Last year, Asus got a huge success with its devices – Asus Zenfone Max Pro M1, Asus Zenfone Max Pro M2, Asus Zenfone Max M1, Asus Zenfone Max M2, and now it seems that the company is all set to expand its portfolio and wants to take on the budget smartphones like Redmi Note 7. 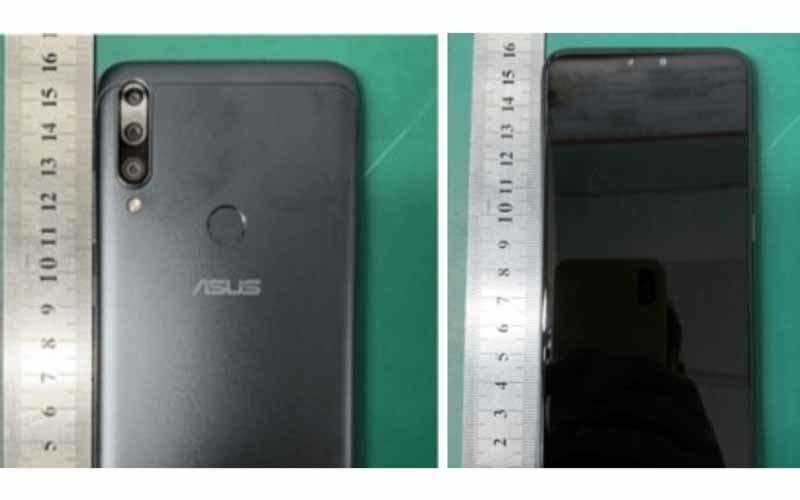 As we got a new report which suggests that the company is working on two devices called Asus Zenfone Max Plus M2 and Asus Max Shot, the images and specification details of both the devices surfaced online. So, without wasting any time let’s dive into the table to check out the complete details of both the new upcoming Asus devices. The upcoming Asus Zenfone Max Plus M2 and Asus Max Shot will follow similar designing setup to the previous Asus devices, the Max Plus M2 will have a dual camera set up at the back and the Max Shot will have a triple rear camera setup. Both the upcoming Asus devices will accommodate the fingerprint scanner at the rear side along with the Asus branding. Both the devices will sports a notch on the top of the display and that will accommodate LED flash, front facing camera, and other sensors. The devices will have a hybrid sim card slot along with a 3.5 mm headphone jack which will definitely give a good feeling to the music lovers. Furthermore, the source claims that the devices will be powered by Qualcomm Snapdragon 632 processor along with 3 GB of RAM. That’s all the information we have at this moment, we believe to hear more about the same in the coming days and we recommend you to stay tuned with us for the latest updates.